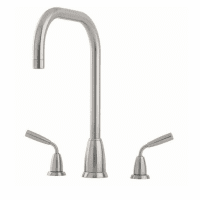 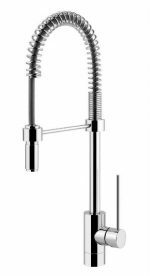 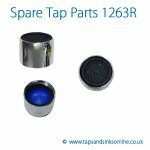 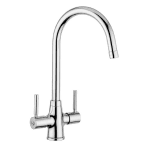 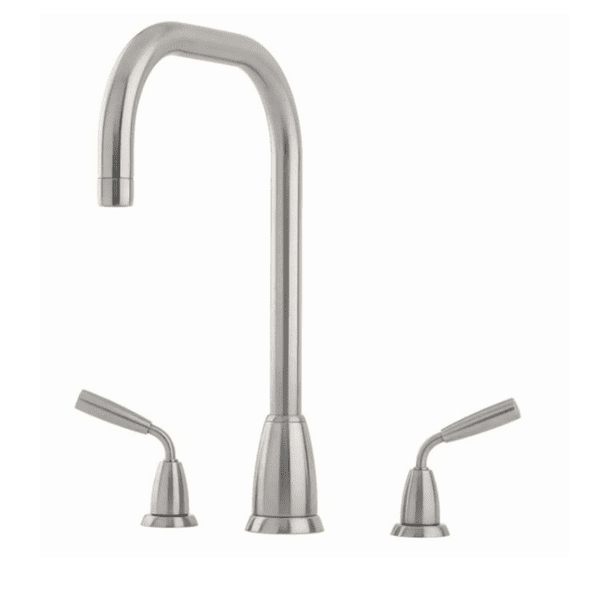 4873 Titan 3 Hole Tap with U Spout Tap Valve. 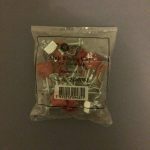 Please note that Avillion was taken over by Perrin and Rowe and your valve will come stamped TCL (Perrin and Rowe). 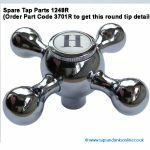 As you have to operate the levers horizontally to turn on / off the Tap, please read below before buying. 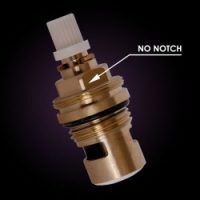 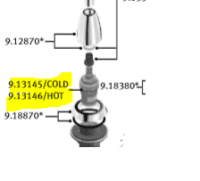 Order 9.13145 if your Cold Side is dripping (this Valve opens Clockwise). Order 9.13146 if your Hot Side is dripping (this Valve opens Anti-Clockwise).